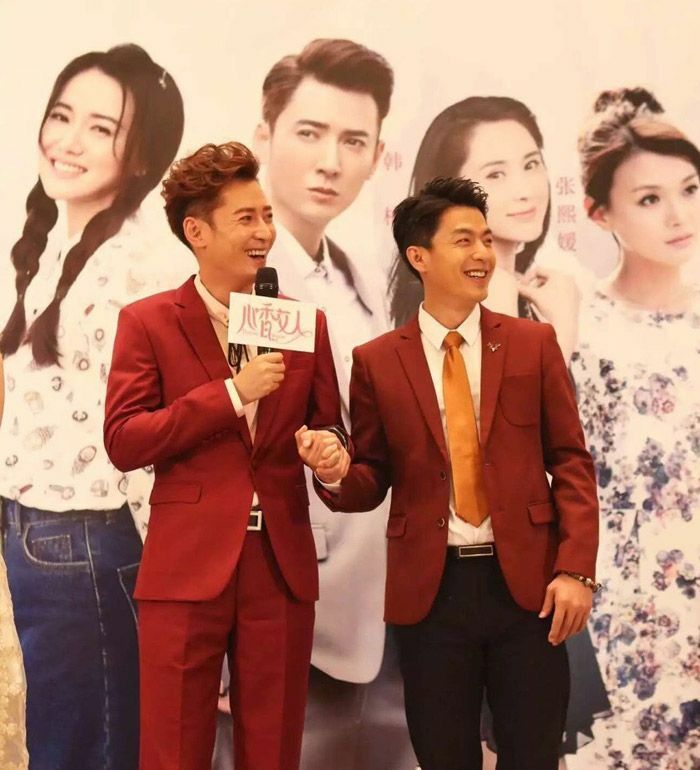 =======> ♦ Last time I wrote about this modern drama was in 2015. Now it’s finally airing on January 29th. GAH. 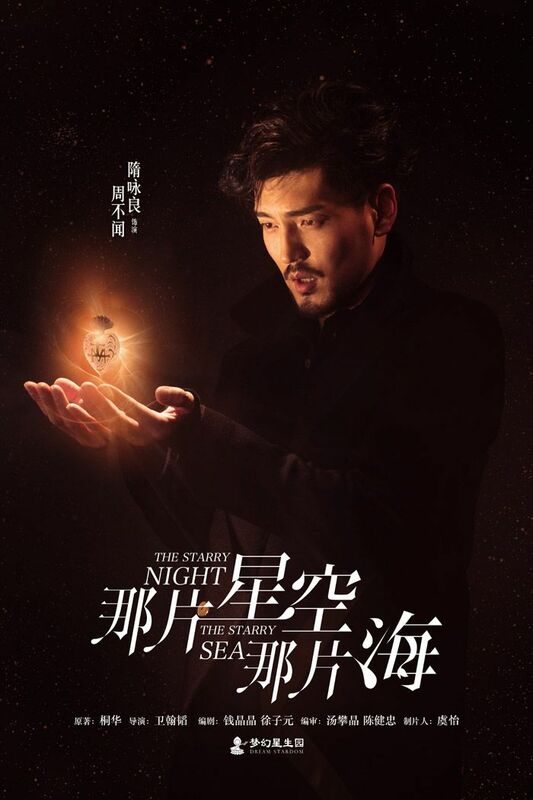 Perfume Woman (爱来的刚好) stars Han Dong, Kiton Jiang, and Lee Wei. 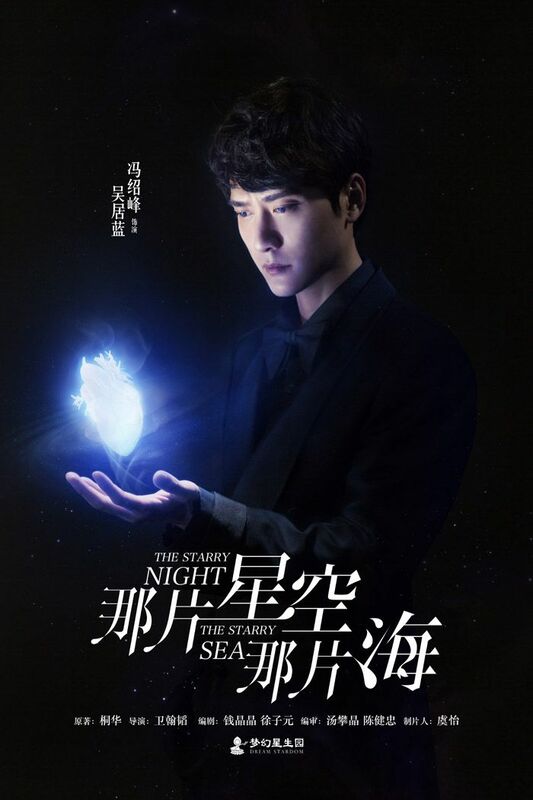 =======> ♦ Feng Shao Feng‘s The Starry Night The Starry Sea (那片星空那片海) cast members hold their most prized possession. 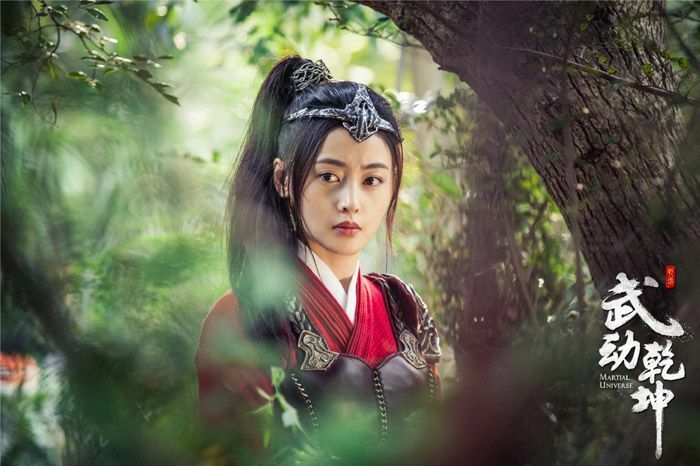 =======> ♦ New stills for Martial Universe (武动乾坤) with Yang Yang, Crystal Zhang Tian Ai, and Wu Chun. 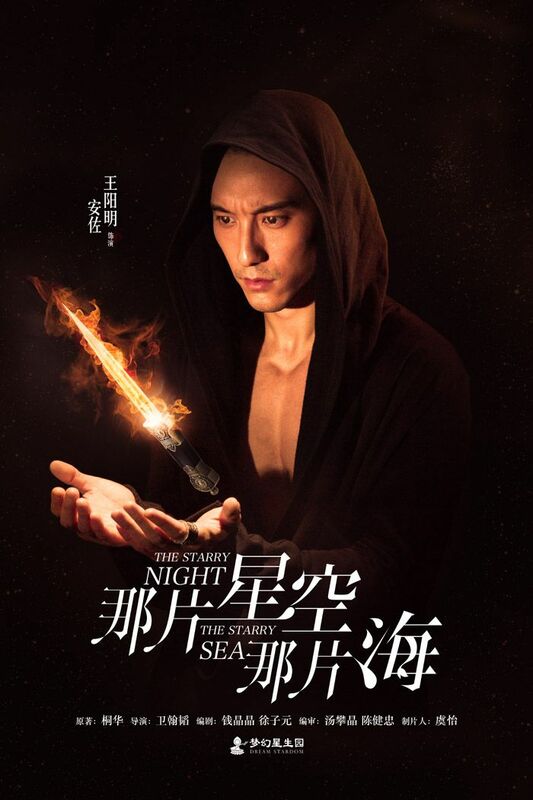 Everyone seems to have messy hair except for Wu Chun. Lol. The burnt and frizzy bangs on our male lead. Locked up. Wu Chun and his neatly tied ponytail. 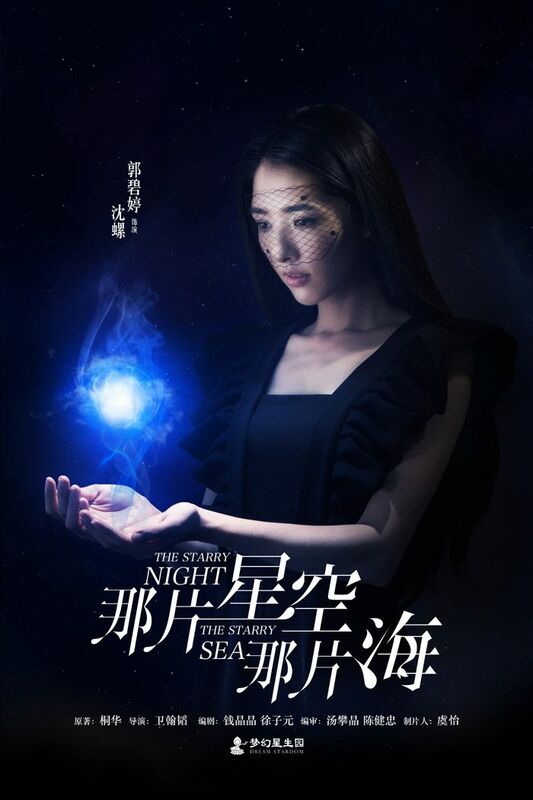 Zhang Tian Ai looking flawless. 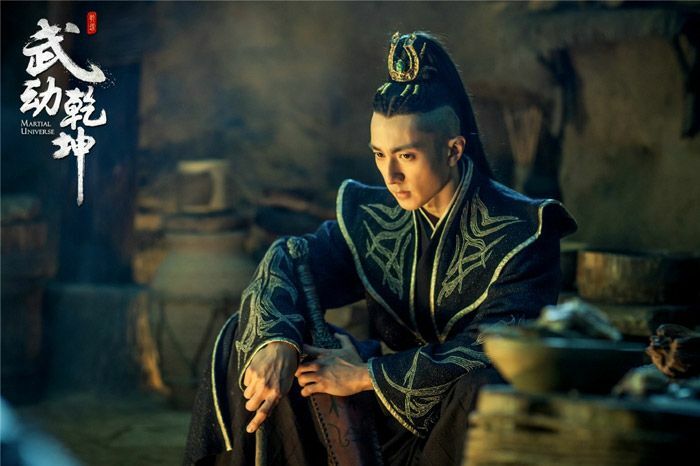 Wang Li Kun looking mysterious. 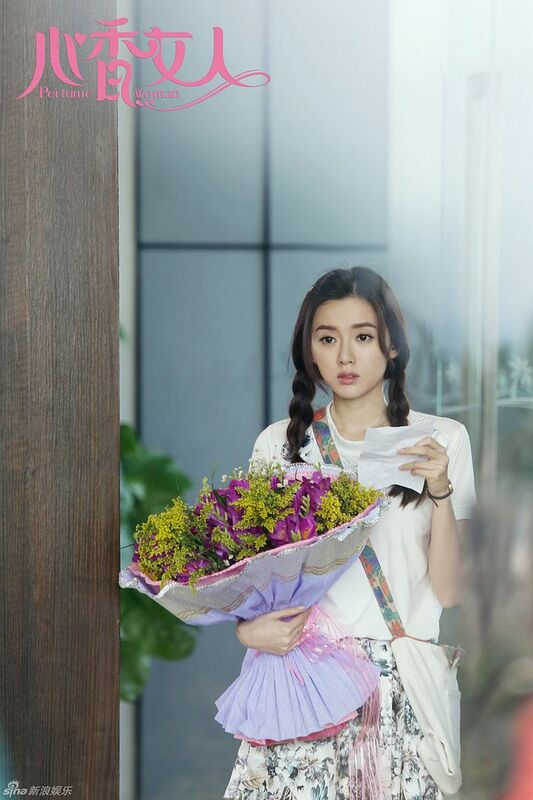 Ashton Chen Xiao Long. This hair stylist…. 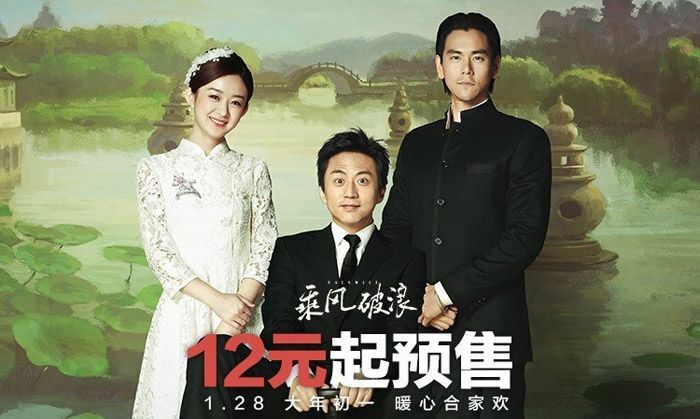 =======> ♦ Final trailer for Duckweed (乘风破浪) starring Deng Chao, Eddie Peng, and Zhao Li Ying. 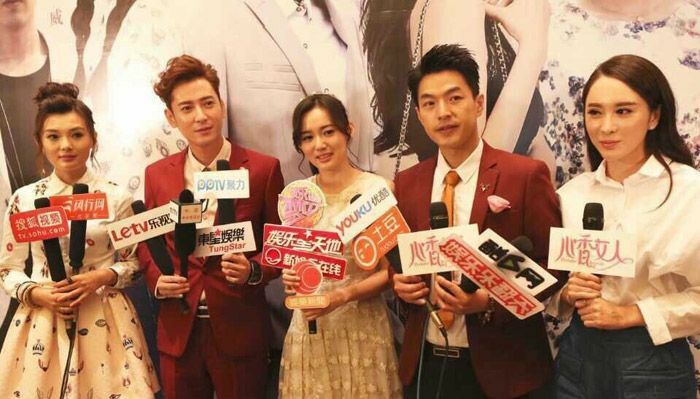 Li Ying rejects a kiss from Eddie? The boys lose their pants? LOL. 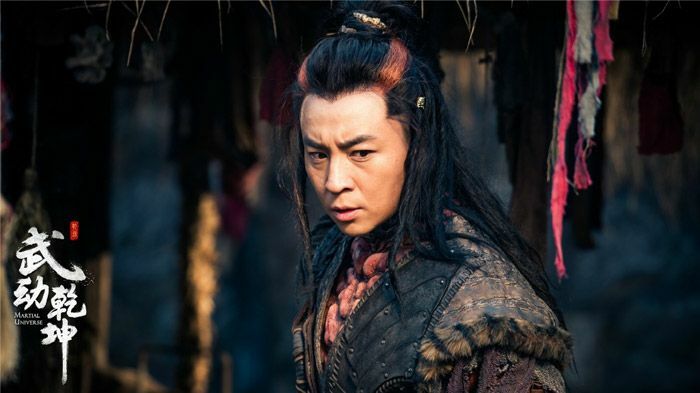 This entry was posted in Entertainment News and tagged Ashton Chen Xiao Long, Cdrama, Claudia Wang Li Kun, CMovie, Crystal Zhang, Crystal Zhang Tian Ai, Deng Chao, Dong Qing, Duckweed (Ride the Winds Break the Waves), Eddie Peng, Haden Kuo, Han Dong, Kiton Jiang, Lee Wei, Leslie Li Xin Liang, Liu Yan, Martial Universe (武动乾坤 Wu Dong Qian Kun), Novel Adaptations, Perfume Woman, Sui Yong Liang, Sunny Wang, Suo Xiao Kun, The Starry Night The Starry Sea, Wang Meng Li, William Feng Shao Feng, Wu Chun, Yang Yang, Zanilia Zhao Li Ying by Kappy. Bookmark the permalink. Oh, been waiting for ‘Perfume Woman’. Kiton Jiang fan here! 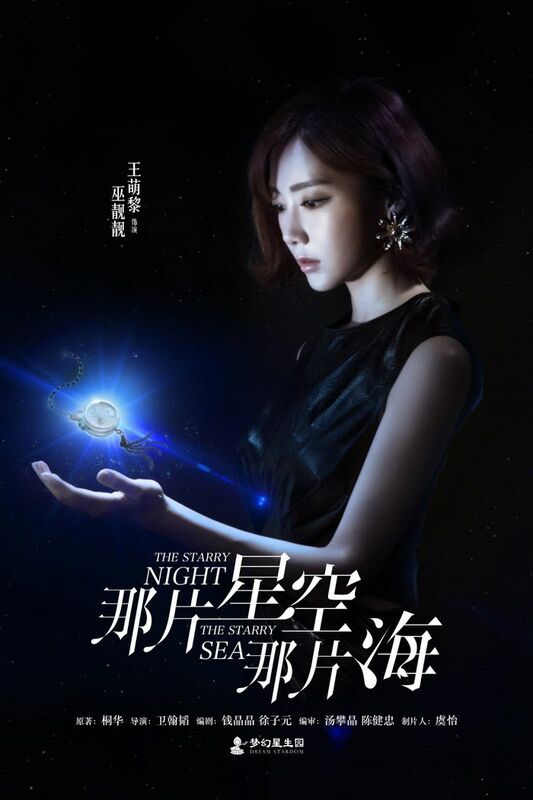 The Starry Night The Starry Sea also looks interesting. Will keep a look out for it. 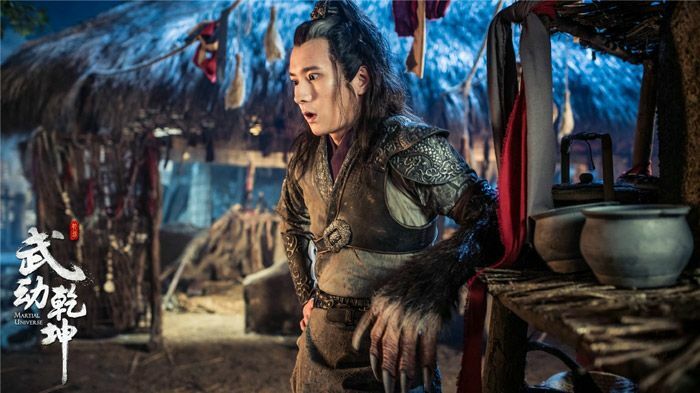 Martial Universe though, Yang Yang hair is legit, and you already know how I feel about Tian Ai. 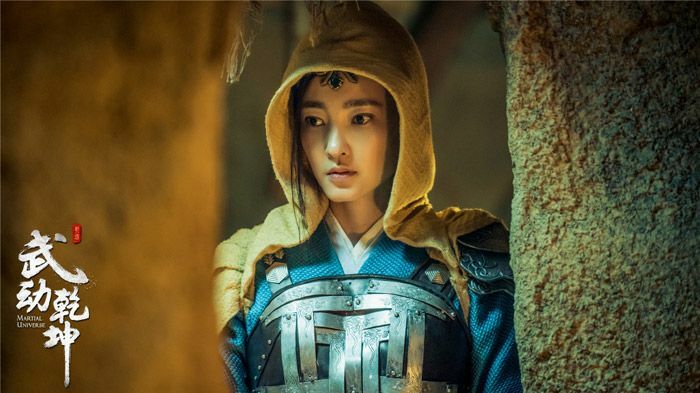 Need Martial Universe now! Hoping for a trailer soon. And lastly, Duckweed! I want to watch. Nuff said. LOL! I thought you were kidding! But turned out a fan. Understandable. She does look very pretty in the stills. 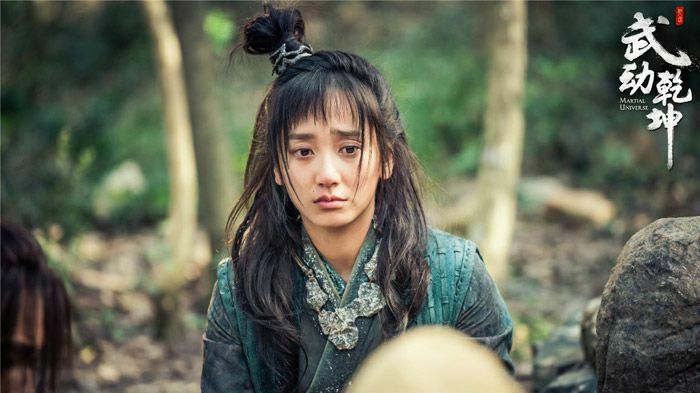 The hair stylist of Martial Universe makes me sad. OMG. All the ugly hair on these pretty people. Lol. Love that Eddie and Li Ying kissed more than once. HAR-HAR!! Nope, not kidding about ‘Perfume Woman’. A fan of Kiton since Another Brilliant Life, up to Nine Tails Fox. She’s pretty. And not a bad actress either. So yep. Back to the hairstyle, Yang Yang bangs is not bad, but the others…Greek-Xia. 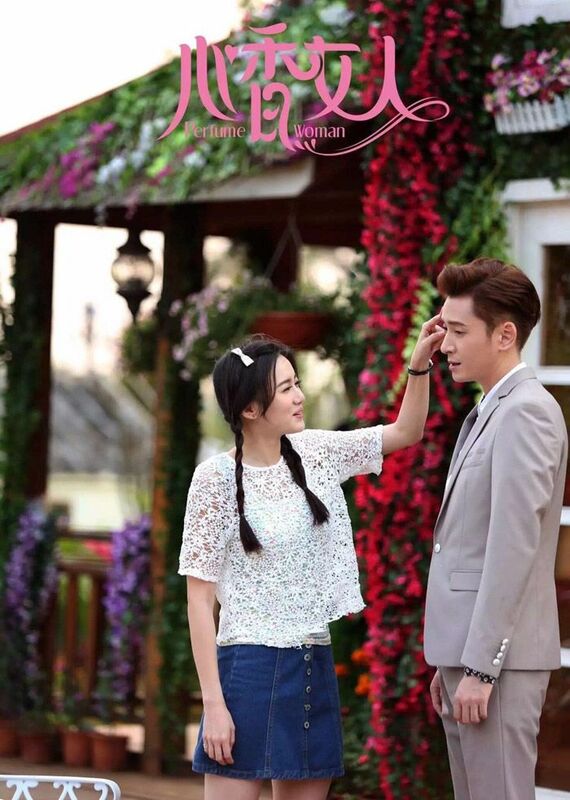 HOW CAN YOU DO THIS TO ASHTON CHEN XIAO LONG! Why? Also Wu Chun too. 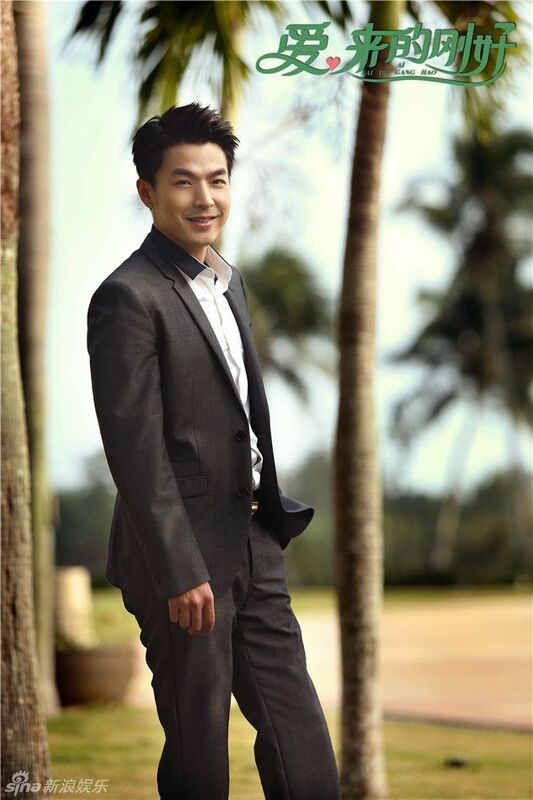 I remembered liking his group during the Taiwanese pop heydays. This is like Vanness hair situation all over again. RIGHT?! I waited so long for him to be in a big drama and this chicken hair is what he got. LOL. I think it’s because Ashton is a beast in this drama so his hair is like that lol, and I think wuchun’s hair is better than vanness in weiyoung. 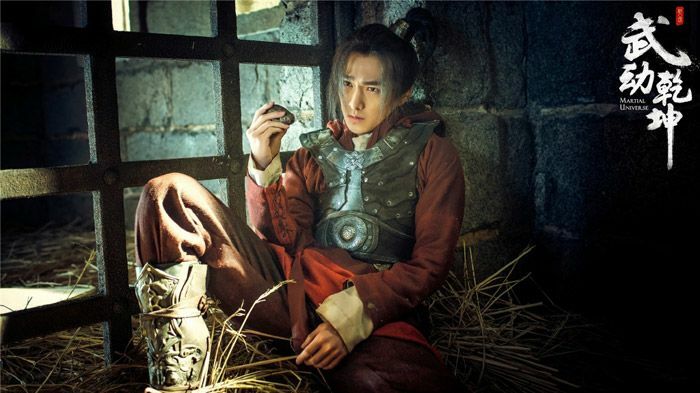 waiting for Martial Universe and Duckweed. I’m confused I thought Crystal Zhang is Zhang Tianai but their looks are different lol. Crystal seems like a popular English name for many actresses. Heh. 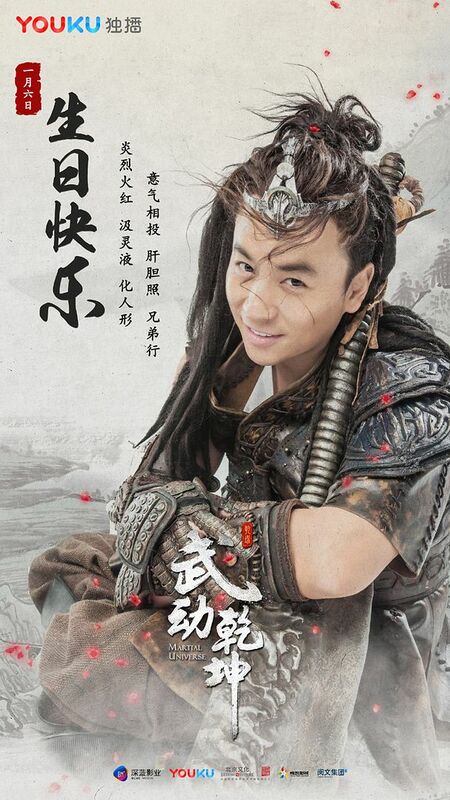 Looking forward to martial universe. 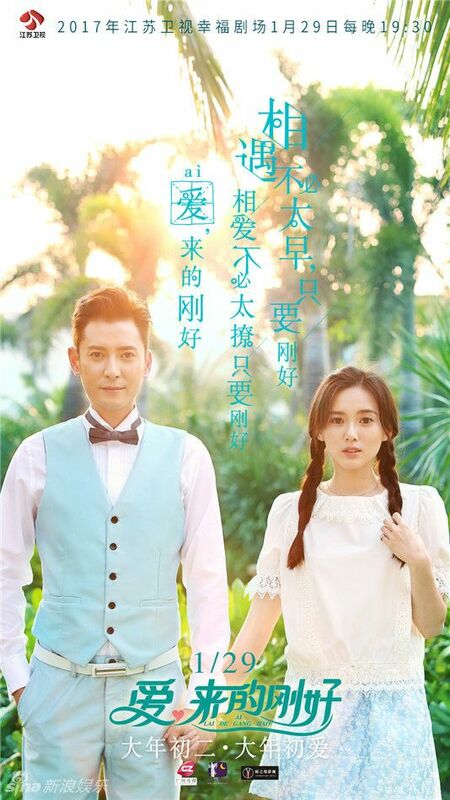 High hopes for this drama. Waiting for them to post otp pics now haha Hopefully this drama gets released this year. I think Duckweed should have waited a little bit. It was obviously rushed to make as much money as possible in CNY. Now it will have to compete with Journey to the West (looking to be a huge hit), Buddies in India and Kung Fu Yoga.